0 Comments Published by Matt on Thursday, August 9, 2007 at 12:48 AM. The streamers are flying over here at Stupidfresh.com as we celebrate a few momentous occasions. What's all the hub bub you ask? Well, lemme lay it down for ya'! 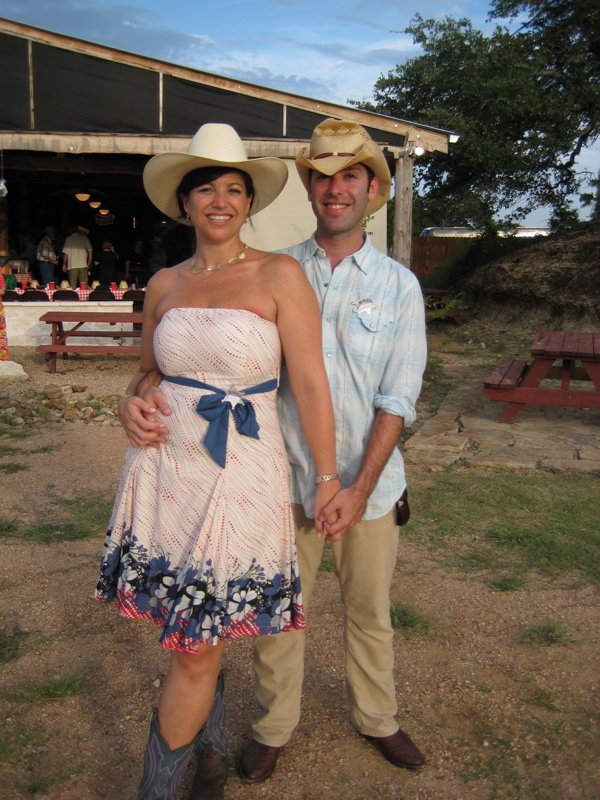 *On Saturday July 14th, 2007 Amanda & I got married down in Texas! It was an all-weekend affair outside of Austin replete with a full BBQ dinner on Friday, a beautiful ceremony on the beach on Saturday followed by a wonderful reception that devolved into an all-night pool party - not bad! Amanda and I left the Tuesday after our nuptials for eleven days in Belize, which was amazing. A great mix of fun, relaxation, adventure and romance. And cocktails. Lots and lots of cocktails. A few photosets are also up at lipanda. All in all the wedding experience was incredible and we couldn't be happier. Now I'm all sorts of married an it feels great. *This is the 100th post on Stupidfresh.com! This version of the site started last November (it all started with this one), and according to Blogger I enter the triple digits with this here post. Thanks to everyone who has checked in, commented or emailed. And of course, many of these posts wouldn't be in existence without my friends forwarding me the cream of the crop of links from across these Internets. Anybody remember this gem? It's certainly been an amazing year for these reasons and more. Life is pretty darn good these days. Now that it seems to have settled down a bit, I'm hoping to have more posts to share. There's already quite a few in the hopper so stay tuned and check back often! See you for post 101 soon. 0 Comments Published by Matt on Thursday, August 2, 2007 at 2:33 PM. Feist is playing tonight at the McCaren Pool out in good ol' Brooklyn. For those of us who are not there, we can enjoy the sights and sounds of Feist and her music through the magic of these Internets. Were you at tonight's show? Leave a comment and lemme know how it was!